Priced Better Than Foreclosures & New Construction on Mountain Island Lake! Home Deal of the New Year! Stonewater in Mt. 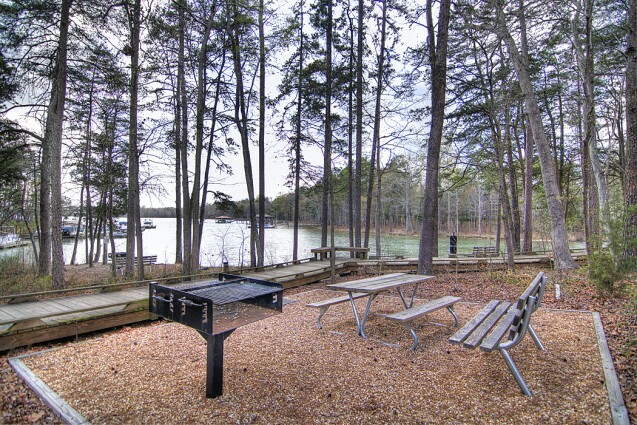 Holly NC is a beautiful waterfront community with only a 12 minute commute to Uptown Charlotte and close proximity to the Charlotte Douglas Airport ! Enjoy all of the wonderful amenities that Stonewater has to offer and the wonderful lake living in Charlotte NC! Relax at your gorgeous pool in Stonewater overlooking Mountain Island Lake! Stonewater in Mt. Holly is serene lake living on Mountain Island. This wonderful lakefront community has boat slips and beautiful areas to enjoy with scenic scenes throughout Stonewater! 437 Woodward Ridge in Stonewater is the LOWEST PRICED HOME IN STONEWATER! 437 Woodward Ridge is PRICED BETTER THAN FORECLOSURES & NEW CONSTRUCTION! Jump on securing this breathtaking home in Mountain Island’s premier waterfront community.